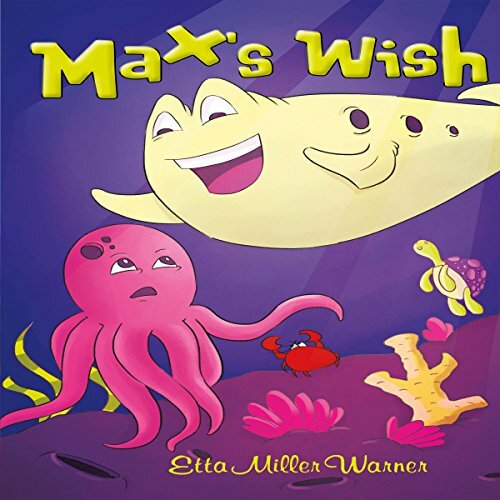 Showing results by author "Etta Miller Warner"
When God calls Max the fish to be a submarine, Max has no idea what a submarine actually is, but he is determined to be obedient to God. When he learns his assignment is to carry around a man named Jonah in his stomach for three days, he is unsure, but he decides to trust the Lord. 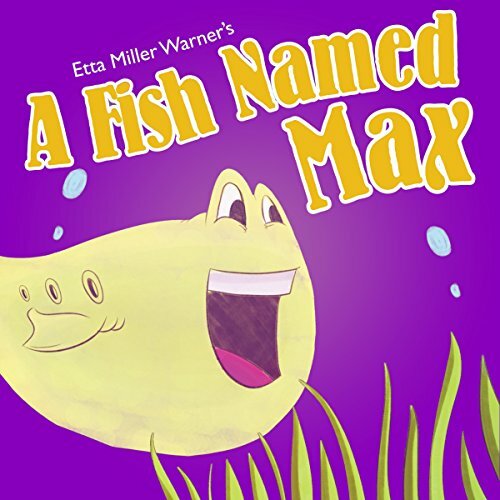 Follow Max's adventures and find out what happens to Jonah in this exciting tale! It has been a while since Max has had any contact with God. He fears that he may never hear from him again. This makes Max very sad. He does not know how to contact God; but when Max has this great desire in his heart to hear from God again, God reveals himself in a very real way. 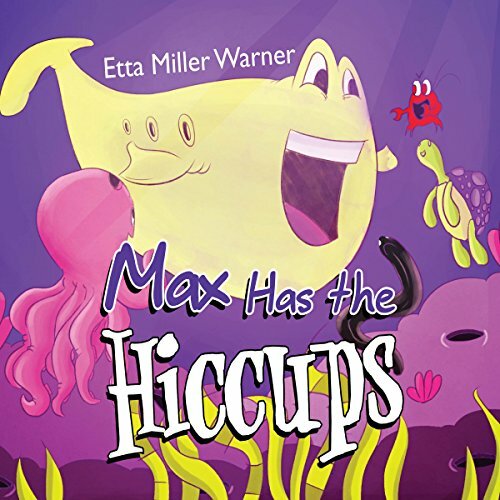 Etta Miller Warner lives in Ft. Mitchell, Alabama. She is retired from civil service with Department of the Army. She has a large family of children, grandchildren, and now great-grands. It is her desire to show children a true concept of God's character as he relates to the characters in her books.